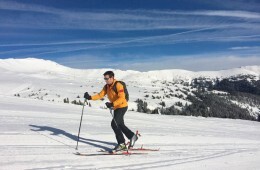 Uphill skiing is the best way to enjoy Colorado snow come spring. Here we give you the best places to head up and out whether you are at your favorite resort or gunning for the top of the state. 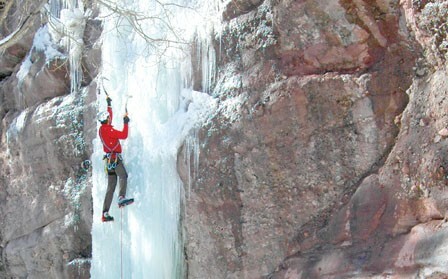 Closer to the Front Range and less crowded than Ouray, the ice climbing around Carbondale is worth the drive—there’s something here for every ability level. But the hot springs, cozy accommodations and satiating eats will make you stay the weekend.